Just across the street from Grand Haven’s beach, Looking Glass sits atop a dune — 79 steps up or an electric trolley ride from the street — offering spectacular views. Guests choose from five comfortable rooms; each sleeps two with one room capable of four. 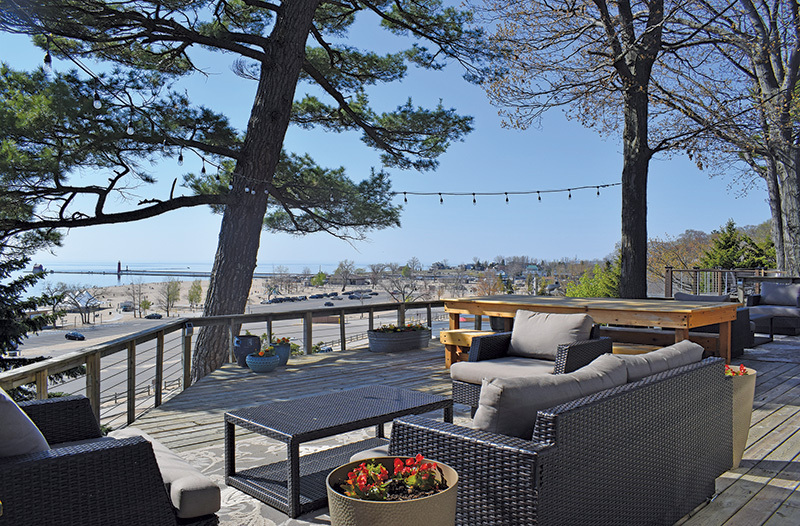 Lake Michigan beaches, wine country and skiing are all near The Kingsley House. Guests may use the inn’s bicycles to explore the Southwest Michigan countryside. All breakfasts are homemade with farm-fresh ingredients, using farmers market harvests whenever possible. 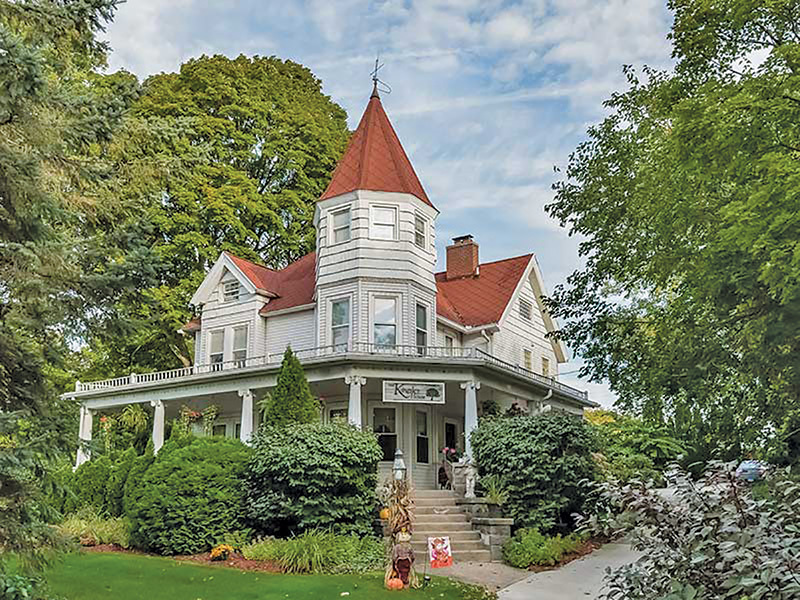 Part one of this series on bed and breakfasts is available here. Part three will be available here on October 30.